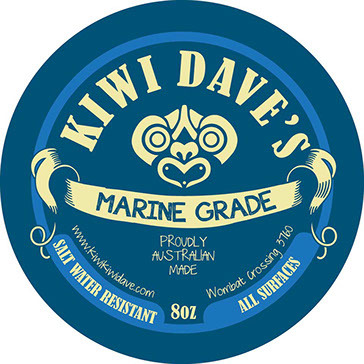 Kiwi Dave we don’t mind saying, is one of our favourite clients! 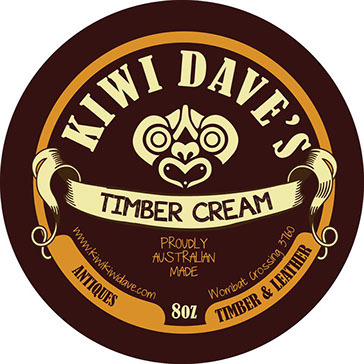 He produces an amazing range of leather and timber-enhancing products made from organic and locally sourced ingredients in Australia. 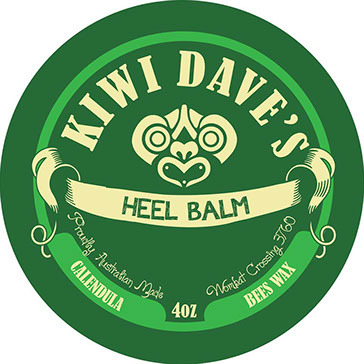 Originally hailing from New Zealand, he wanted his brand to reflect his proud Maori identity. 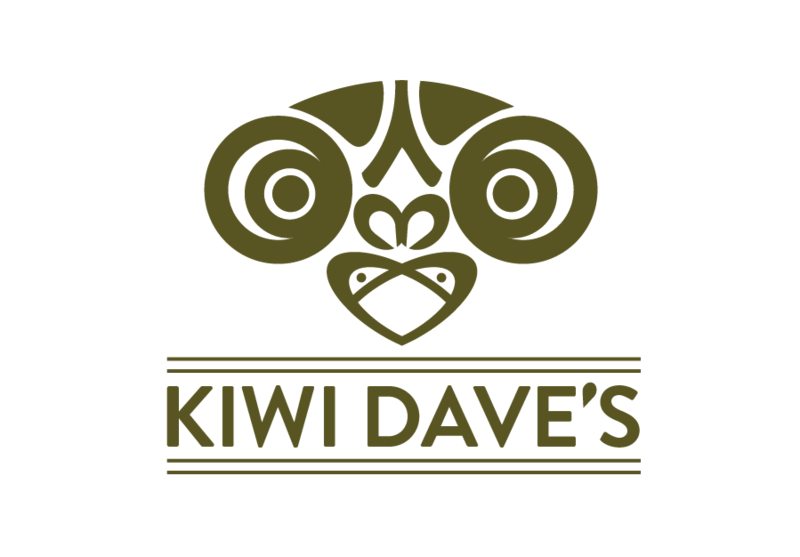 Sully Productions created the Kiwi Dave logo modeled on traditional Maori hei-tiki art and woodcarvings. 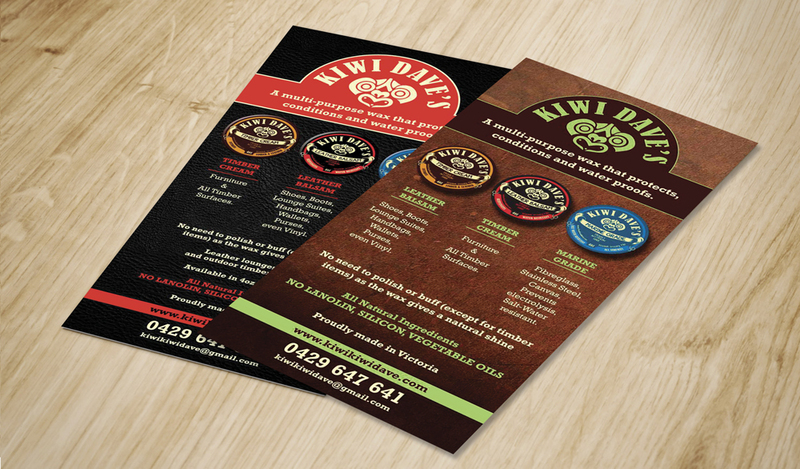 We then designed a classic looking, yet modern range of product labels and packaging as well as promotional and marketing material seen here. 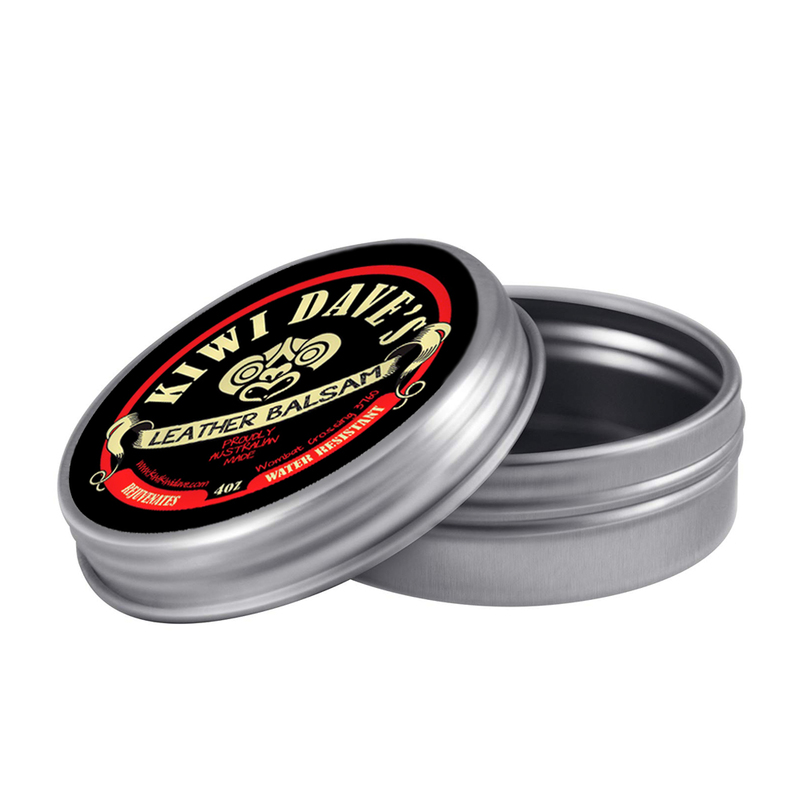 Kiwi Dave is now a nationally recognised brand. 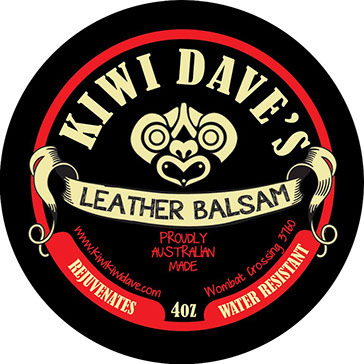 Sullyproductions continues to enjoy working with Dave and his team to promote and sell his amazing range of products that are sure to breathe new life into your old leather and timber.